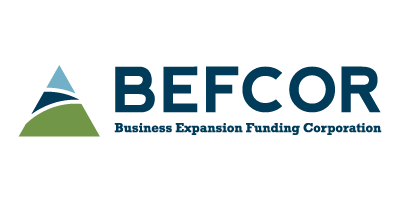 BEFCOR (Business Expansion Funding Corporation) is a nonprofit devoted to supporting economic development in the state of North Carolina. In 35 years, BEFCOR has grown from one employee in Charlotte to having a staff of twelve in three offices serving the entire state, as well as four South Carolina counties. BEFCOR ensures small businesses have access to the SBA 504 loan program, which offers long-term, low interest rate loans to emerging and expanding companies. 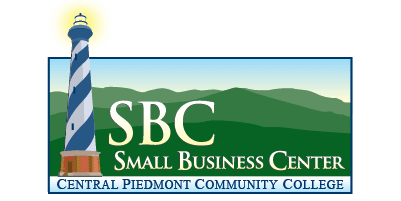 This SBA-sponsored program is uniquely designed for fixed asset financing – a partnership approach that blends financing from a bank (or private lender) with an SBA 504 loan from BEFCOR to reduce the business’ down payment. SBA 504 loans work in conjunction with bank financing to provide up to 90% financing for land, construction, building purchase and/or renovations, machinery and equipment, and other project costs. Refinancing of real estate and equipment can also be financed through the SBA 504 program. Key benefits of SBA 504 loans include low down payment, low fixed interest rates, 10 or 20-year terms*, and more. *25-year loans will be available soon. BEFCOR’s experienced staff makes the financing process as seamless as possible. Small businesses benefit by having access to financing that facilitates growth and expansion. Growing businesses benefit our communities! Growing businesses often need capital! The SBA 504 program offered by BEFCOR can finance and refinance real estate, machinery and equipment to help companies increase revenue, productivity, employees and profit. Contact BEFCOR for more details! Finding the right land or building for your business can be a monumental decision – finding the best financing can be equally important and challenging. In some cases, where a business chooses to locate depends on the cost of financing and the amount of down payment. When you decide where your business will be located, BEFCOR can help with the financing. Start the loan process with BEFCOR! Whether your business needs an office building, a retail space, or a warehouse, an SBA 504 Loan through BEFCOR can enable you to own instead of lease. Business owners are often surprised to learn that purchasing space can be more economical than leasing – especially when you benefit from SBA 504 financing. While BEFCOR cannot help you select your site, we can help you evaluate the benefits of SBA 504 financing. We will also be a resource for you as you navigate the application and financing process. Start your loan with BEFCOR now! BEFCOR provides streamlined service between their clients and lenders, with a focus on building relationships and creating community success stories. With an SBA 504 loan through BEFCOR, entrepreneurs can get up to 90% financing for owner-occupied commercial real estate space. Learn more about their loan process here. 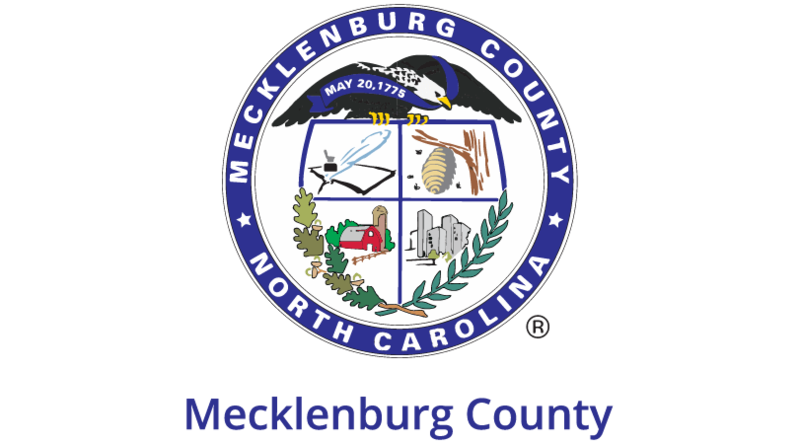 BEFCOR brings a team approach to assisting small businesses in applying for SBA 504 loans. Loan applicants benefit from our streamlined processes and individual attention, and our experienced staff will help with you throughout the process. Learn more about BEFCOR now!